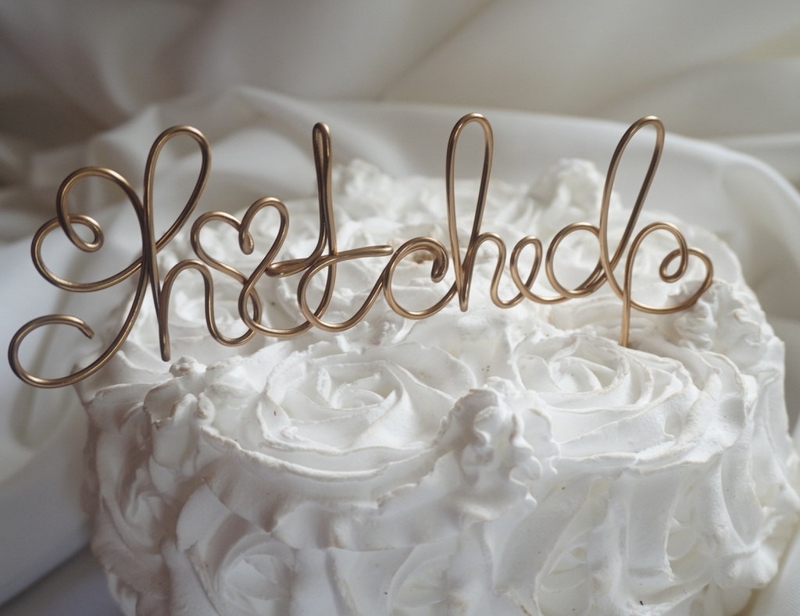 Gorgeous rustic details for your wedding day. 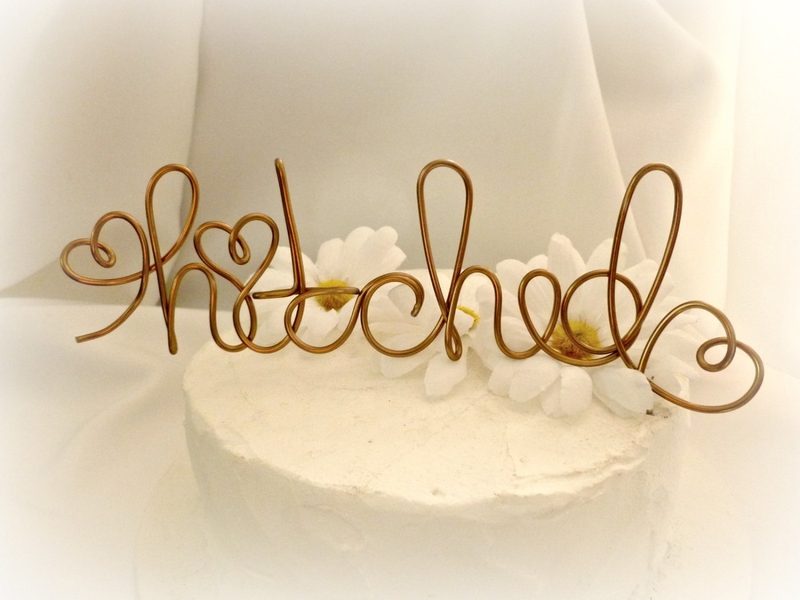 My handmade to order Hitched Cake topper is perfect for your country or rustic themed wedding. 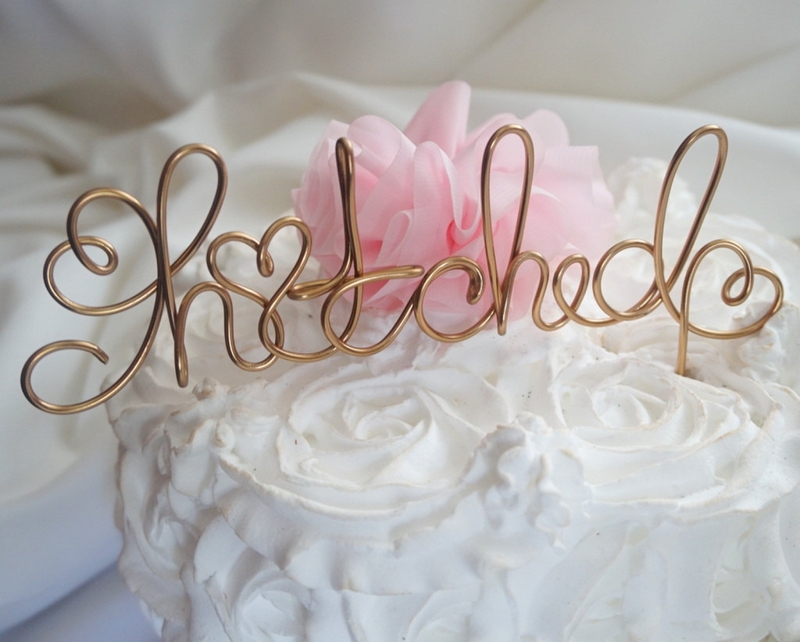 Measures approximately 6 inches in width and shown on a 6 inch cake. Need more? Just send me a message and I will create a special listing for you.